Mohammed Alsaleh asks PM Justin Trudeau to help reunite separated refugee families like his. 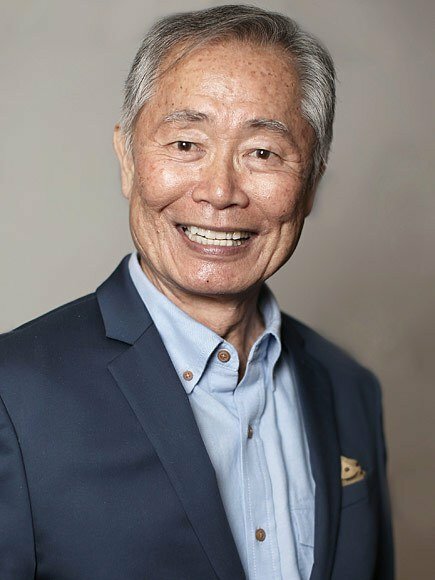 George Takei introducing Mohammed to over 10 million Facebook followers by featuring True Calling Canada's video: "You Are Home Now"
"The future is safe in the hands of millennials like Mohammed Alsaleh. His talks will change your perception of refugees. But it will also restore your faith in the power of every individual’s capacity to rise from the depths of despair and keep moving forward. As his Coach, I was blessed to play a small part in Mohammed’s huge success on that TED stage. There was not one dry eye among the audience of 2,500!" "Mohammed is a passionate and skilled community mobilizer and has a profound ability to address immense personal and political challenges in productive and inspiring ways. He is reliable, deeply engaged, and wise in his approach to his work. Collaborating with him is always a pleasure and an honor"
Copyright© 2018 MOHAMMED ALSALEH. All Rights Reserved.